Morlen Sinoway is Chicago's premiere Retailer for One Collection Danish Modern furniture. 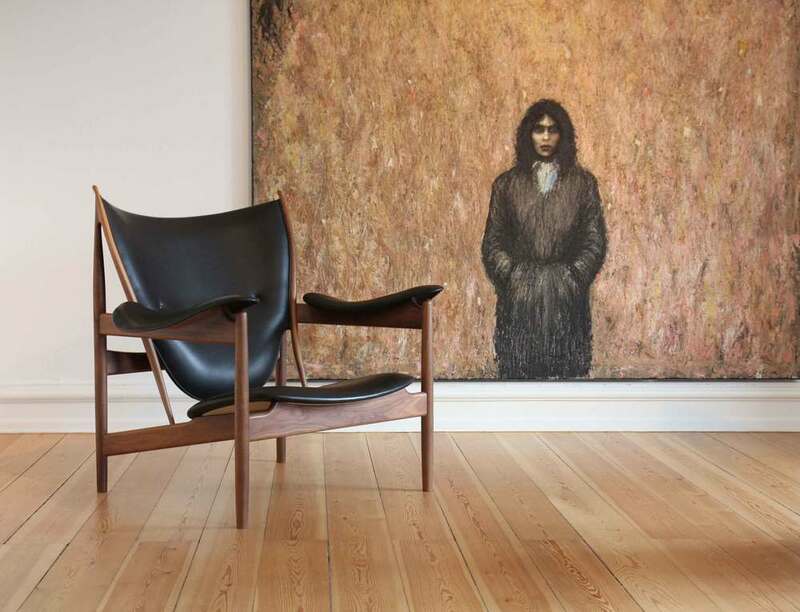 In 2001, House of Finn Juhl was trusted with the exclusive rights to manufacture and relaunch Finn Juhl’s sculptural and iconic furniture by Finn Juhl’s widow Hanne Wilhelm Hansen. Today the unique Finn Juhl collection consists of more than 40 classic masterpieces, all of which we manufacture with the utmost respect for the original heritage and strict demands for quality. For 2019, they have relaunched the iconic Grasshopper chair. This beauty is now ready for order to your specification for any upcoming project.